Blog – What If We Could? The inaugural set nonprofits to be featured in January has been established. 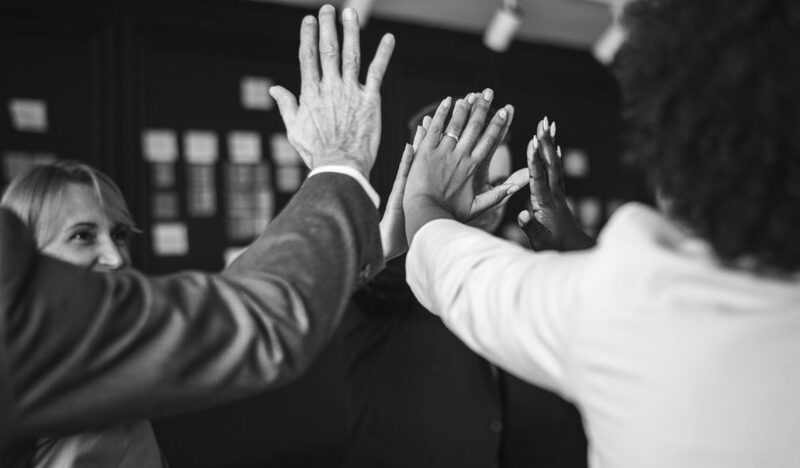 With a variety of project types, there will be a good mix of projects that the community can make a big difference for one or more featured organizations. We look forward to sharing the projects on January 7th! The Central Oregon Collective is coming on as part of our January stable of nonprofits to be featured in January. An organization that has been in Central Oregon for more than 40 years, is excited with the opportunity to showcase themselves to Central Oregon residents – letting them get an idea of what they’ve been doing all these years. Thank you Central Oregon Collective for participating, we look forward to getting the word out about your worthwhile organization. Greg’s Grill sponsors a local nonprofit here in Central Oregon. A long donor to Central Oregon Veterans Outreach, Andre Gregoriou, General Manager of Greg’s Grill, was enthused to feature its long time target of donations, showcasing it to others in the community that may not know about the organization. J.W. the President of COVO was pleased with the opportunity and looks forward to engaging the community, to learn more and be given the opportunity to give back to a cause that operates in large part on local donations. 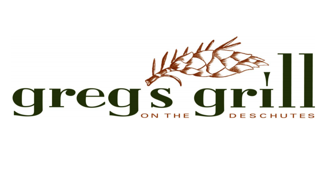 Thank you to Gregs Grill and COVO for participating in our inaugural launch of WhatIfWeCould! BendTel has partnered with WhatIfWeCould to sponsor 4 nonprofits in 2019. The first nonprofit to benefit is Shepherd’s House. Thank you BendTel! WhatIfWeCould and BendTel have plans to launch co-branded marketing campaigns to show BendTel’s commitment to the community, and bring awareness to WhatIfWeCould, as we strive to make it a monthly event. Please consider becoming a patron of BendTel and celebrate their making our community better!